Great info! I've done it all and ready to start making Internal BNI Networks! 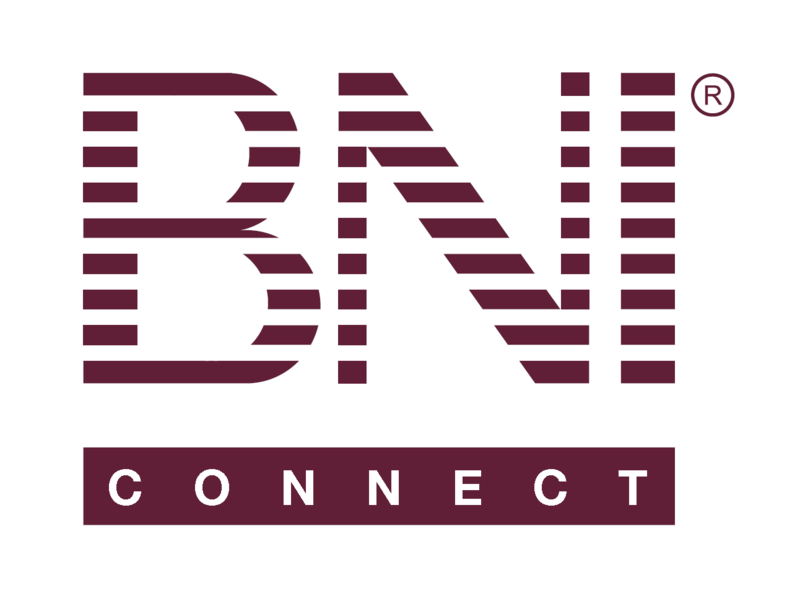 Is there a way to add both personal and Business Facebook pages to our BNI Connect profile? @kevin - the recommendation is to simply utilize one of the other "categories" as a second option. Note that the "label" doesn't display on the public or member only profile (only in connections). Note that in my profile, I have listed 3 Facebook and 2 Twitter accounts! Will we add Google plus to the list? @David - for now, my recommendation is to just use any of the others that you may not be using as the "LABEL" doesn't display on your member profile or on the publicwebsite profile. You can also use this strategy to add multiple FB, Twitter or other social media accounts. This is something we hope to be updated in the future! I added my social networks to my profile and the links show up but the icons don't. Do you know how I can get them to appear? Thanks. This should make the favicon show up in most cases and the links will still autoredirect to the https when clicked.